**did you notice that the Dazzleglass and NYX are very similar?? 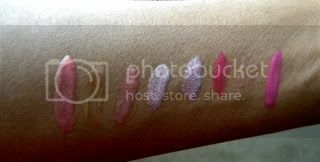 What are some of your favorite glosses? I see you love pink too!! 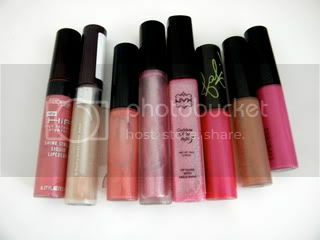 !Gorgeous lip glosses! !Thanks for sharring!!!Cheers! Pretty! I'm a sucker for pinks! i think a lot of us gravitate towards pinks too! i know i do! i love pinks and nudes...so i am with you i may have to try some new colors out. 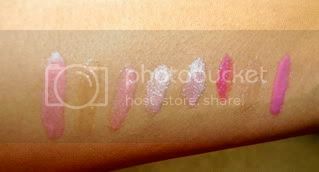 your le glosses are gorgeous! @Mocha Mish Mash clearly I am too =] They are just so bright and fun! 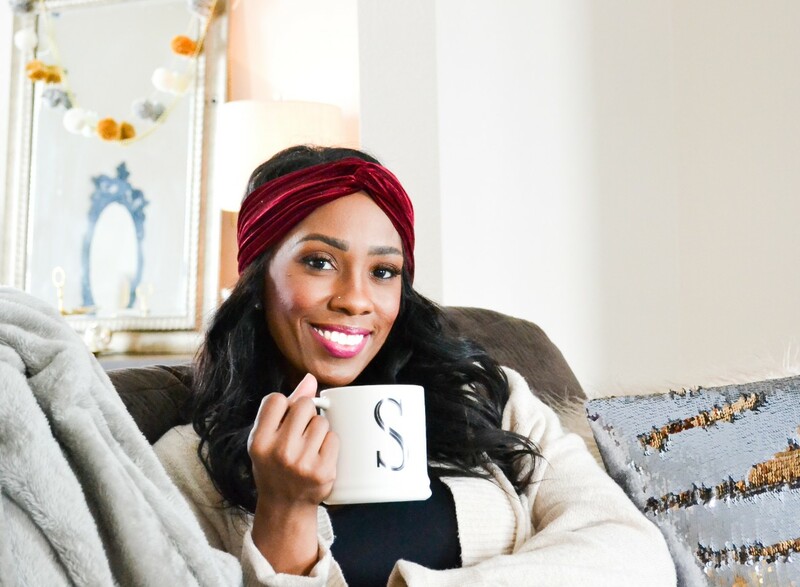 @BrownSugarBabe Thanks, those are my faves!